The Christmas break was a long but I'm sure a deserving one. Now it's time to start thinking ahead to the coming season, it rolls around very quickly as we all know and already some of our teams are preparing for hopefully some success this year. 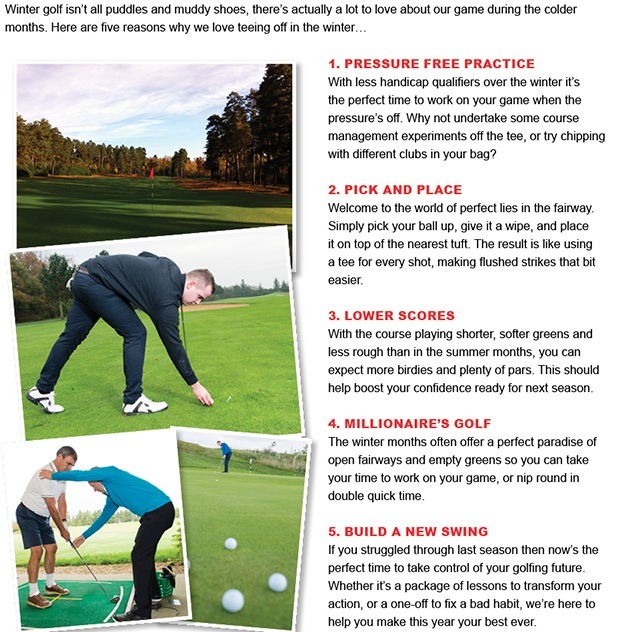 Whilst it has become a little colder, there are lots of ways you can keep your game in check and work on your weaknesses. I often preach to my students that better scoring is about your bad shots, not your good ones. 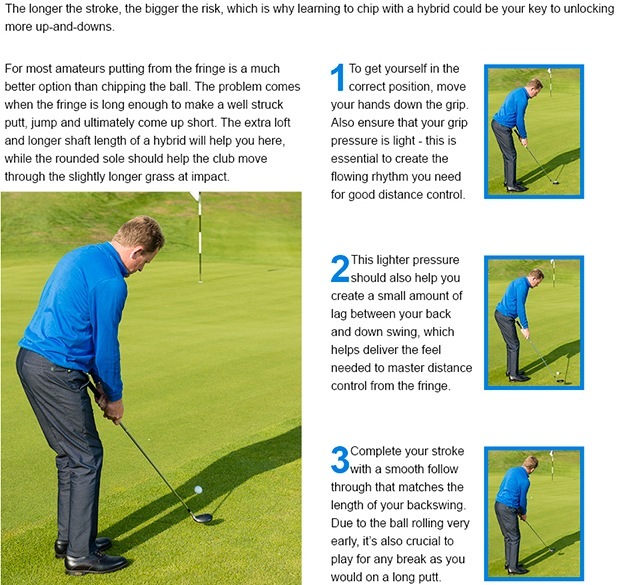 Make your bad shots less destructive by understanding what causes you to slice, hook, pull, miss short putts or not chip or pitch correctly. 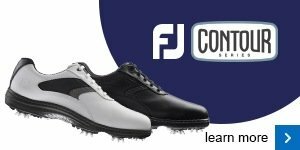 It's easy to say that it could all be better, as generally golfers do a lot of things well enough to score relative to their handicaps. But there is always that one shot or part of the game that lets you down, so have a think about what held you back from playing your best golf last year and take action to do something about it... now is the time! 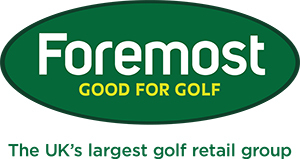 We have scheduled a PING fitting day for Thursday, 19th February at Naas Driving Range from 3-8pm. There are only 3 places remaining as many of you that missed our last fitting evening requested times at our next evening so I do apologise for only announcing such few places but as always you can book a fitting with me at any stage and we carry the same compliment of options. On the 19th, PING will be launching the new Ladies PING range so it would be an ideal opportunity to try out the new technology that offers adjustability for the first time in a PING ladies driver. Please feel free to click here or contact the Pro Shop to book your place.